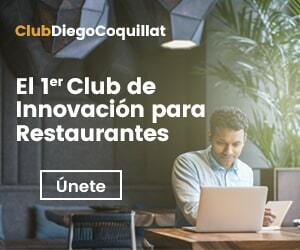 He 14 January was held the III edition of the Gastronomic Excellence Awards Cubi, event which recognizes the work of important personalities who have worked in favor of Spanish cuisine without being directly linked to this. 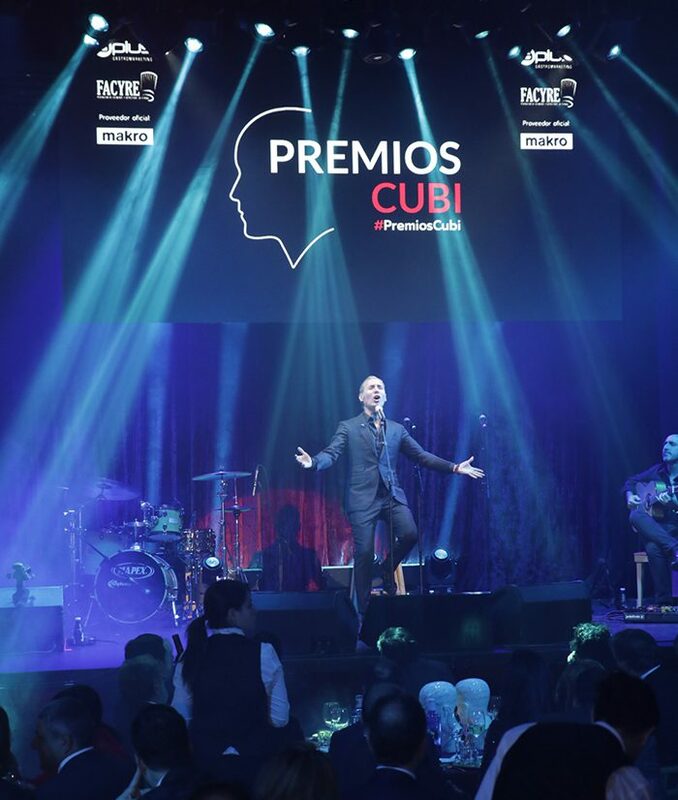 The #PremiosCubi They recognized the work of professionals from different areas such as the economy, scientific research, health and sustainability among other. Representing the Madrid cuisine chefs attended as Ramón Freixa, Diego Guerrero, Pedro Larumbe, Oops Muñoz, Ricardo Sanz and Oscar Velasco who were responsible for presenting the awards. a very exciting moment when Joan Roca lived also received the award on behalf of his mother Montserrat Fontané for having devoted a lifetime to culinary excellence. The event was hosted by presenter Pepe Ribagorda and developed in the emblematic Florida Retirement, where many chefs, businessmen, media and friends gathered Facyre. Flamenco artist Pitingo He was in charge of livening up the audience with their songs both flamenco and soul. Sr. Zurab Pololikashvili, Secretary General of the World Tourism Organization. "By promoting the role of gastronomy as a tourist motor." Ana Rosa Quintana, Journalist, TV presenter and businesswoman. "For his work on the dissemination and projection of Spanish cuisine in television." delivery Award: Oops Muñoz, The Qüenco Pepa. Rosa María Menéndez López, President of the Higher Council for Scientific Research (CSIC) (Luke Jesus picked Marco, Vice President of CSIC). "For the work of the CIAL in the development of quality scientific research in the area of ​​Food Science and Technology." delivery Award: Diego Guerrero, restaurant DSTAgE. HIP. Hospitality Innovation Planet Horeca Professional Expo. Albert Planas, Director General NEBEXT. "For the most innovative event the HORECA channel." delivery Award: Oscar Velasco, Restaurante Santceloni. "For support within the hospitality industry." delivery Award: Ramón Freixa, Ramón Freixa restaurant. Mario Alonso Puig, Doctor, Surgeon, former professor at Harvard University and professor at IE Business School. "By promoting healthy habits and the relationship between thought and food." delivery Award: Joan Roca, El Celler de Can Roca. European Association of Law and Gastronomy. Alfredo Gómez Acebo, partner of Cremades & Calvo-Sotelo and secretary of the European Association of Law and Gastronomy. "For his work in the promotion of comprehensive protection legislation affecting the food and the industry." delivery Award: Ricardo Sanz, Restaurante Kabuki. ECOEMBES. Angel Hervella, Director of local and regional management of Ecoembes. "By its draft separate collection of light packaging in the HORECA channel." delivery Award: Susi Diaz, The farm. Montserrat Fontané (He picked Joan Roca). "Having devoted a lifetime to gastronomic excellence." delivery Award: Rafael Anson, President of the Royal Academy of Gastronomy. Repsol guide. Mary Ritter, Director General of Communication Repsol Guide. "For the promotion of national cuisine and gastroturísticas routes." delivery Award: Pedro Larumbe, He 38 the Larumbe.